Here at Express Employment Professionals, our Tempe recruiter believe in making every person who walks through our doors successful. Whether you are in need of employment or qualified employees for your business, our goal is to get you where you want to be when you want to be there. Our Tempe employment agency opened its doors to the Maricopa County on April 4th, 1994! We are proud to have been serving the Tempe area for over 20 wonderful years! Our mission is simple: to exceed your expectations through the services we provide to local businesses in our community, while partnering those businesses with quality candidates who are seeking beneficial employment opportunities. Express Employment Professionals is one of the top staffing companies in the U.S. and Canada. Every day, we help people find jobs and provide workforce solutions to businesses. 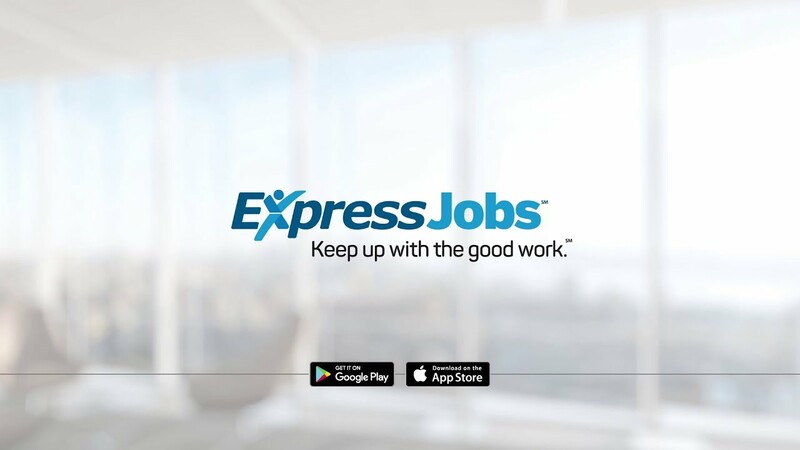 Express provides a full range of employment solutions that include full-time, temporary, and part-time employment in a wide range of positions, including Professional, Light Industrial, and Office Services jobs in Tempe, AZ. Whether you're starting fresh in a brand new career or looking for some addition income, Express Tempe has what it takes to understand you skills, goals, and needs and match those to the perfect job for you. When it comes to recruiting, we make sure to operate at the local level. We offer a variety of job openings in Tempe, AZ that include one-day assignments, temporary positions, evaluation hires, and direct/professional placements. At Express, we understand that saving time and money are important to our Employers, and using our resources and services, we help alleviate the stress of saving both by doing the work for you. We are locally owned, so we give you the full attention you need and deserve, while providing you with the full backing of our International Headquarters. Our team will work with you personally to understand your business's needs while assisting you with staffing in Tempe, AZ. Learn more about partnering with Express Tempe as an Employer.